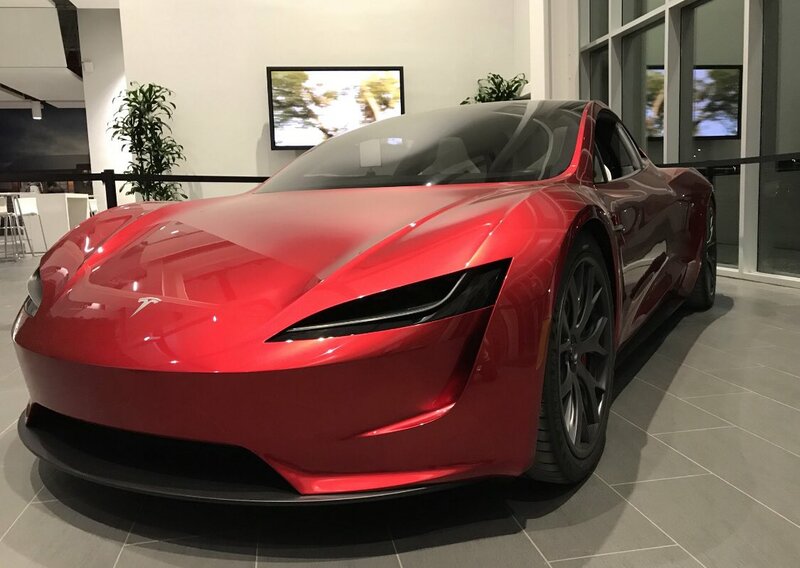 Yes, the insanely accelerating next-generation Tesla Roadster we see in the image below is computer-generated imagery (CGI) — ahem, hard to tell if nobody told you. The Tesla Roadster is fast-becoming a favorite for CGI artists and 3D graphics designers for its beauty and crazy acceleration. 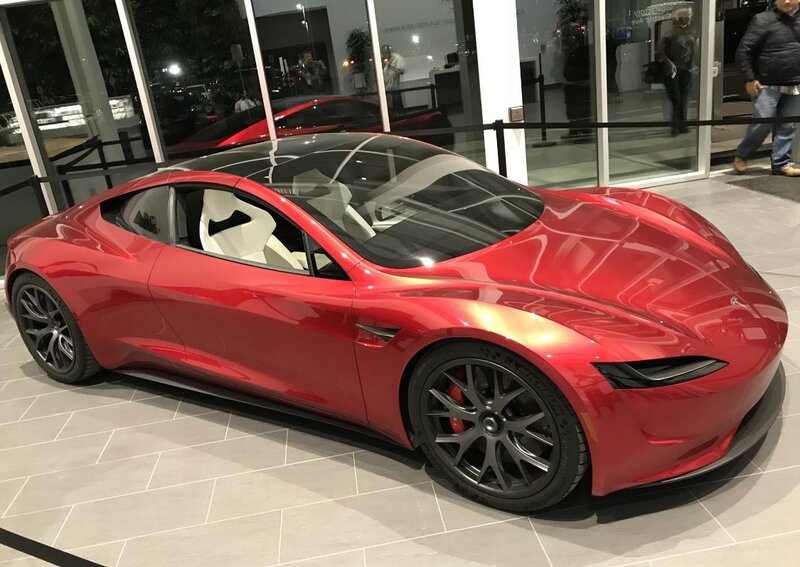 It turns out last year the automotive artists of the ArtCenter College of Design were provided an opportunity to watch the next-gen Tesla Roadster live at the college and get some inspiration in the process (photos here). The next-gen Tesla Roadster also makes appearances from time to time in the real world. But it's been a couple of months since we've spotted one — however, we were able to uncover a couple of cool photos posted on Twitter. It's no wonder artists fantasize about this car. An object of desire, the standard variant of the next-gen Tesla Roadster will be able to perform 0-60 mph in just 1.9 seconds, according to Elon Musk. Tesla aims to start deliveries of the next-generation Roadster by the end of 2020. Written by: Iqtidar Ali; An earlier version of this article appeared on X Auto.